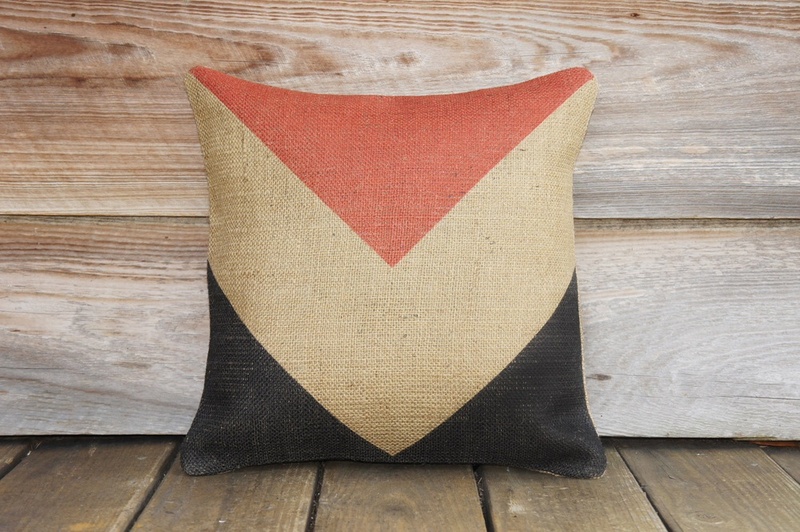 Amanda, I was online perusing throw pillows on etsy, finding all kinds of goodies and throwing things in my cart when Chris looked over my shoulder and said,"you aren't buying new pillows are you? Ours are like 5 minutes old!" 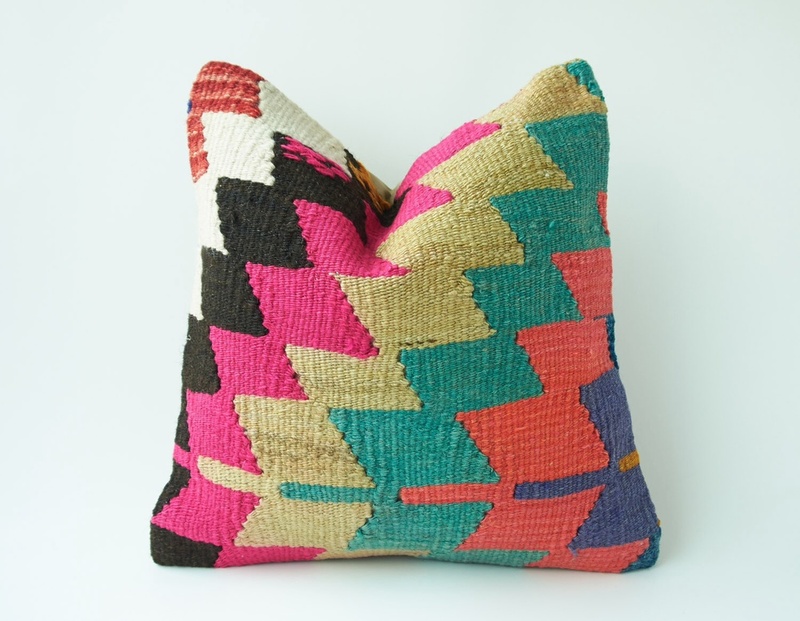 I particularly love the Kilim pillows. Thinking on my bed.